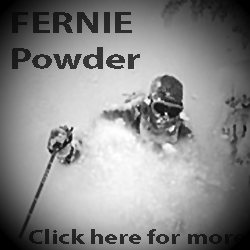 PowderCanada.com is a website for those who embrace powder as their foremost passion. 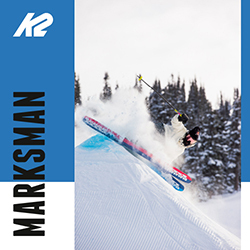 Our strength is built on experience and fueled by the desire to enhance your powder days. 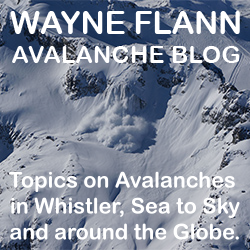 PowderCanada.com is the definitive resource on powder skiing and boarding in Canada. 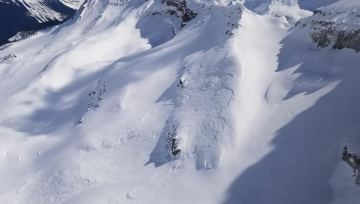 Read the latest news, watch cool videos, read real powder tool reviews, and everything you want to know about powder destinations, avalanche safety and conditions. 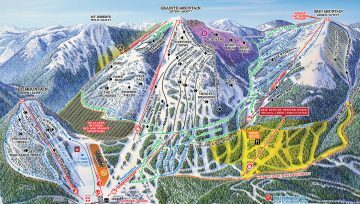 PowderCanada.com was founded by Dan Savage who lives in the Kootenay’s, a region that is famous for its abundance of light and dry light powder. “Powder provides freedom, the more you ski and board–the happier you will be,” says Dan. 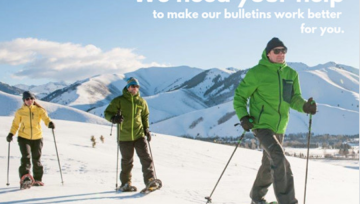 “And from a health perspective, playing in powder ensures that you will live longer!” That philosophy has directed PowderCanada.com. We selected our destination communities based on having an abundance of mountain culture and powder. Mountain culture means; real winter towns where the locals rip and transients hang out to ride all season. These are powder towns with an abundance of mountain guides. And where this culture amasses, so does a healthy crop of powder snow…no surprise! 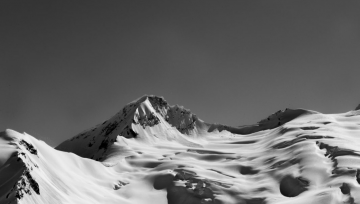 Our destinations have a potent mix of powder services; lift, snowcat, heli and backcountry lodges. 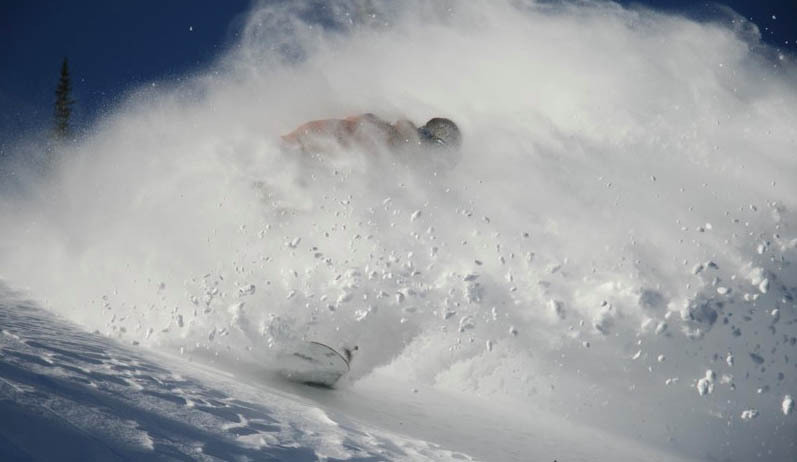 Our featured destinations are based on having the best powder conditions at that time. To contribute or comment on PowderCanada.com, submit your experience or send us a line.